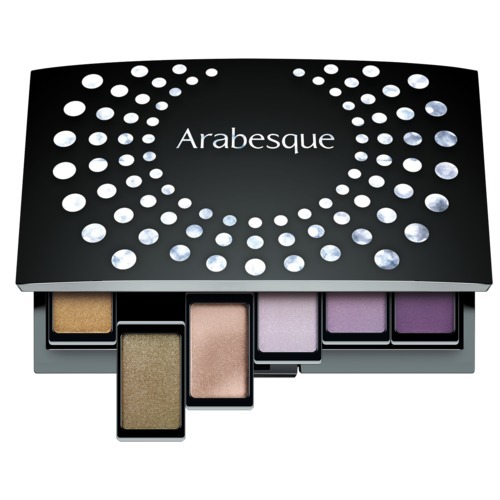 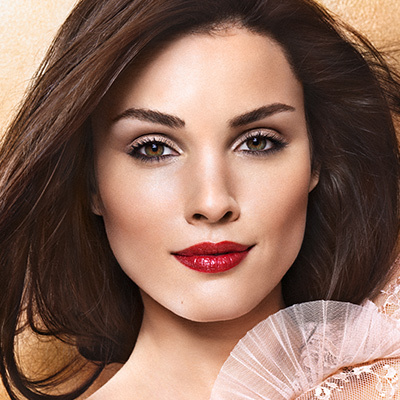 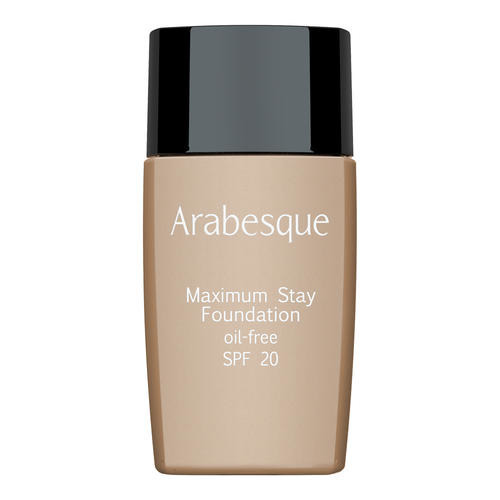 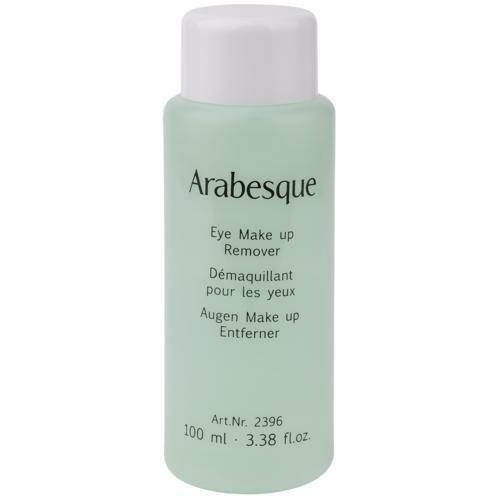 The oil-free ARABESQUE Eye Make-up Remover cleanses thoroughly the sensitive eye area. 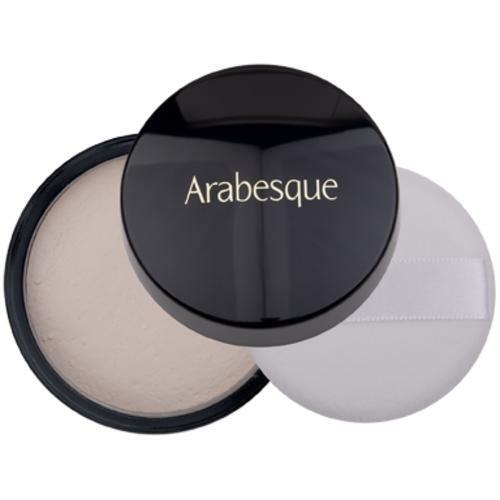 It removes even long-lasting eye make-up or waterproof eye make-up. 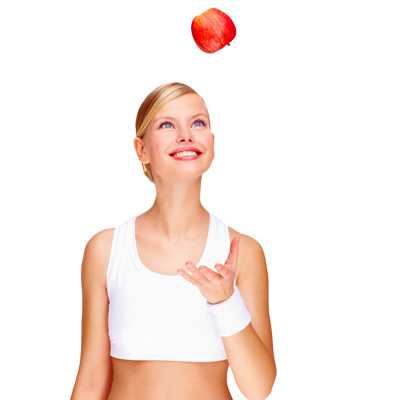 Apply remover to cotton wool pad, place on closed eye, leave briefly to soak and then draw downwards.